No one wants to be sad during the holiday season. December, also known as Cuffing Season, may have been the perfect time to find someone to snuggle up with and not to be alone. But, as the holiday cheer wains and January moves on, you may find that it’s time to make a clean break, or worse, you may find yourself broken up with. My advice: best to get it over with before Valentine’s Day is in sight. This January, instead of sulking your way through it all, celebrate breakup month by focusing on yourself and your needs instead and get your reading on! Here are my top five Young Adult novels to get you through an awful – or maybe just awkward – break up. After a breakup, the best way to get through is to find yourself again. Throughout his life, child prodigy Colin Singleton has dated nineteen women, all with the name Katherine. After being dumped by Katherine XIX, Colin and his best friend Hassan Harbish take a road trip to get Colin’s mind off being crushed. Light-hearted, goofy, and deeply thought-provoking, John Green leave you wondering until the very end whether Colin will ever find himself on this long journey. Be ready to jump into the magical realm with The Raven Boys. Ever been told that boys have cooties? Ever since Blue was a little girl, she was told that her true love will die if she kisses him. I guess that is one way to keep a girl out of the dating pool! More importantly, this magical series is filled with lasting bonds of friendship and loyalty. Feeling sappy? Sometimes the best way to get your mind off your own sad story is to immerse yourself in someone else’s. Staring down the barrel of teendom with self-esteem issues, bullying, and problems at home mixed in, this couple faces trials that could either bring them closer or tear them apart. Start with the Miss Teen Dream Beauty Pageant, a wild plane crash, and a desert island and very quickly, Beauty Queens becomes America’s Next Top Model meets Lost (in the best way possible). America’s competitive beauty queens must learn to survive on much, much more than their good looks. Strong and independent, these wacky women fight for their lives in this wonderful page-turner. With all its ups and downs, this novel is sure to get your mind off the plane crash that is your last relationship. Need something with almost zero romantic entanglements to get your mind off of it all? Escape and smile with the mythological Percy Jackson series! Filled with action, goofy humor, and friendships, this series is sure to help ease the pain. I love this series because all age groups can appreciate the many adventures Percy and his friends have. 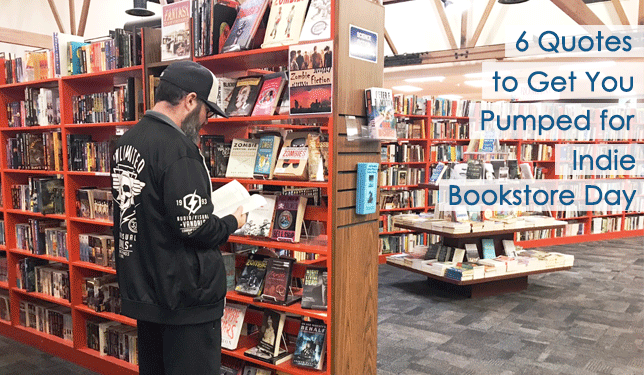 Bookmans always has your back. We know how difficult losing a significant other is, but we can promise that, with the right amount of patience and reading material, you’ll be back to yourself in no time. Book Review: Empty Mansions by Bill Dedman and Paul Clark Newell, Jr.